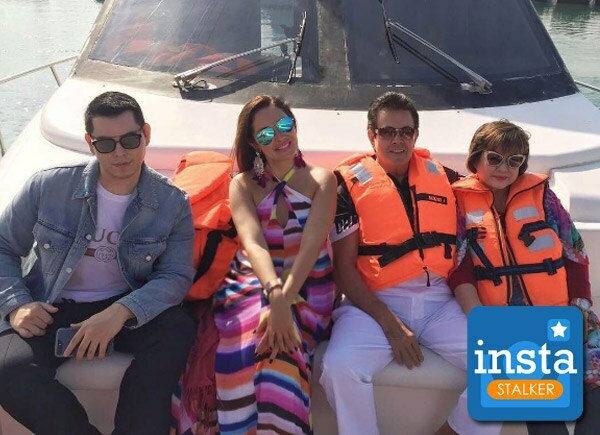 Actress Ruffa Gutierrez was joined by her brother Raymond Gutierrez and their parents Eddie Gutierrez and Annabelle Rama in touring Dubai. They enjoyed a yacht ride and also went on a shopping spree. Ruffa posted their family photos on Instagram.